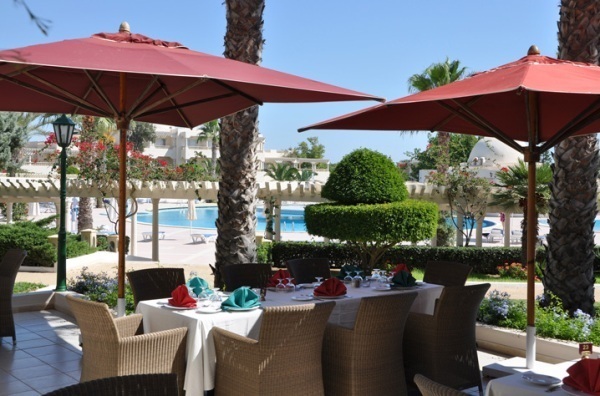 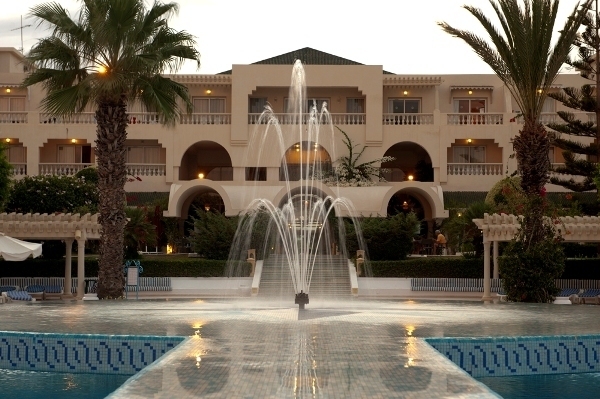 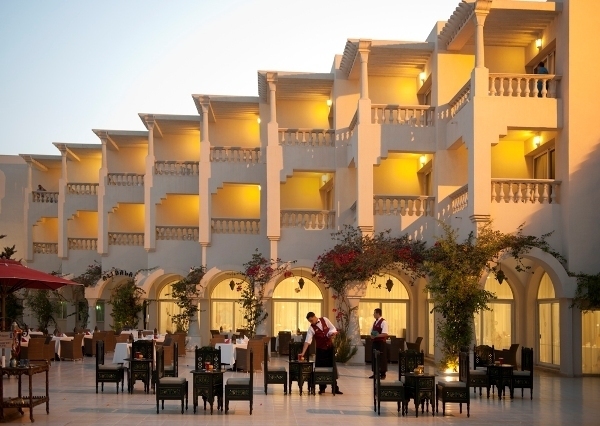 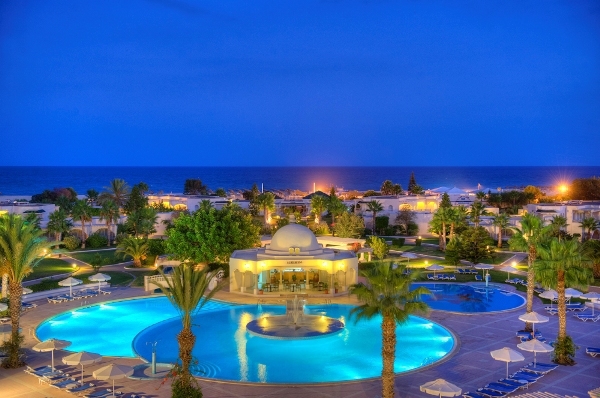 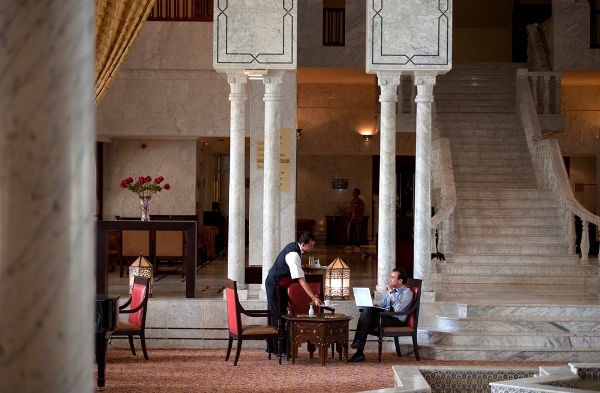 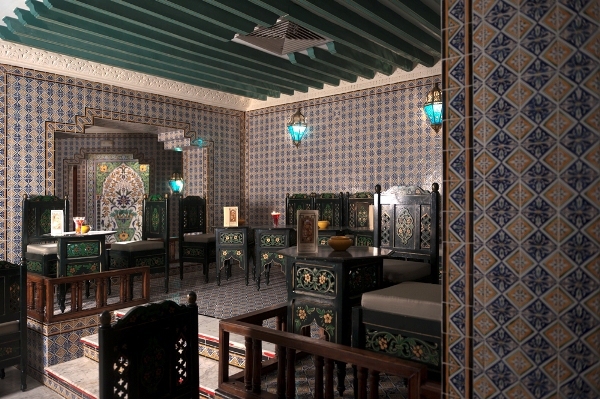 Regarded as one of the premier hospitality and leisure experiences in the whole of Tunisia, Le Royal Hotel Hammamet is truly a slice of luxury and paradise. 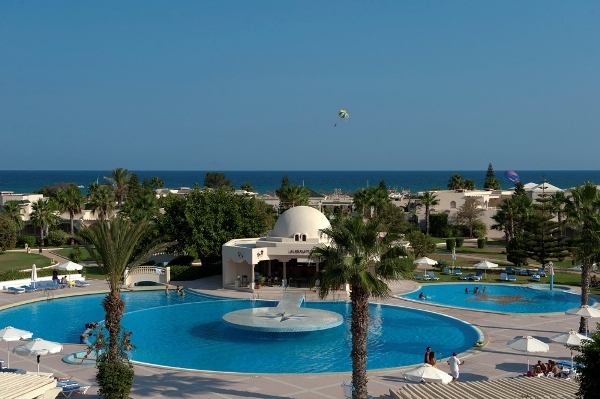 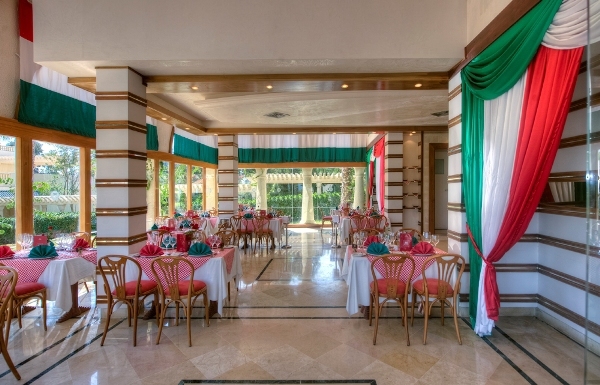 Situated on the golden sandy beaches of Yasmine Hammamet and close to the city’s Medina, cultural sites, 2 golf clubs (Yasmine and Citrus) and Casino, the hotel’s location is ideal to enjoy it all. 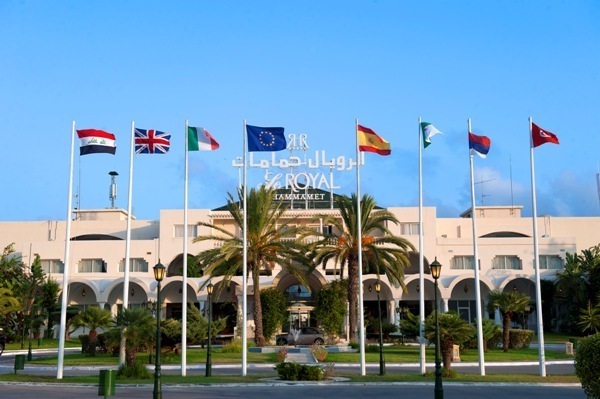 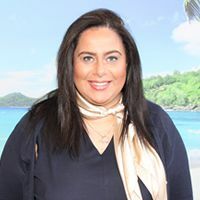 The Hotel’s “Royal Med Spa” is a first class spa facility, as well as being an architectural masterpiece and both the adults and the kids will be kept entertained during their stay. 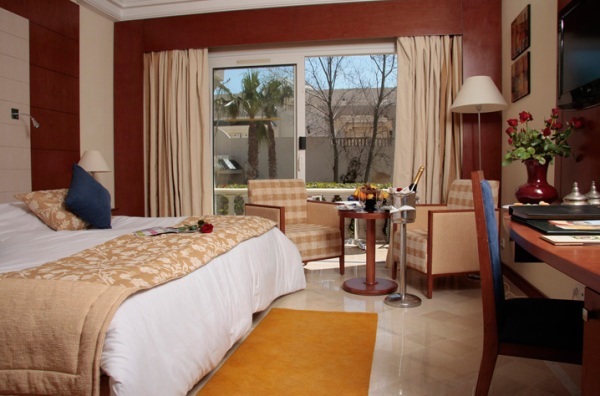 All the rooms and suites offered at this property are decorated and furnished to a 5* level and all feature a balcony and luxury amenities including free Wifi, luxury toiletries, mini bar, safe, HD TV, bathrobes and slippers, hair dryer, air conditioning along with many other amenities that you would expect from a luxury 5* hotel. 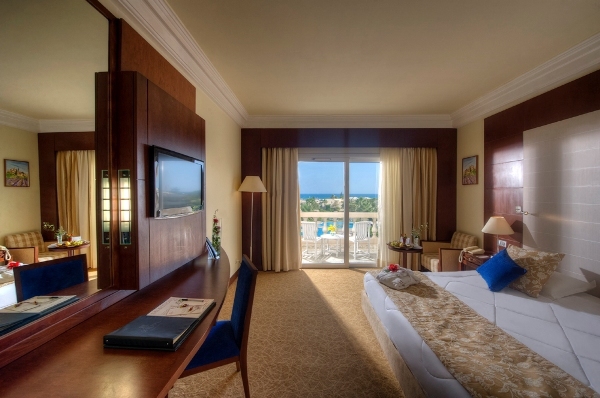 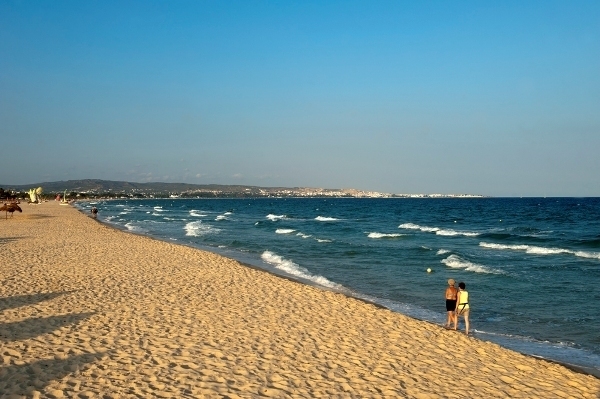 All rooms overlook the Yasmine Hammamet beach.